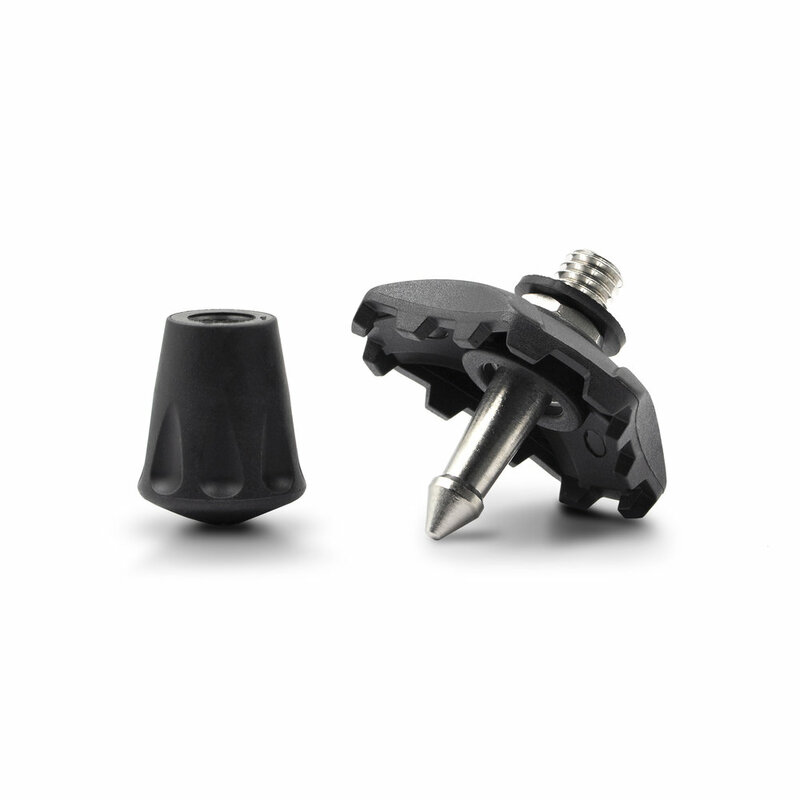 The ProMaster MD (Mini Dovetail) Clamp allows for quick attachment of photographic accessories. The clamp has a common 3/8"-16 threaded port allowing it to be connected to accessories like a flex arm or articulated arm. Also included is a 1/4"-20 threaded adapter. This clamp works with the MD Plate as well as all ProMaster XC-M tripods (every XC-M has an MD plate factory-installed on its yoke). Allows for quick attachment of photographic accessories. The clamp has a common 3/8"-16 threaded port allowing it to be connected to accessories like a flex arm or articulated arm. 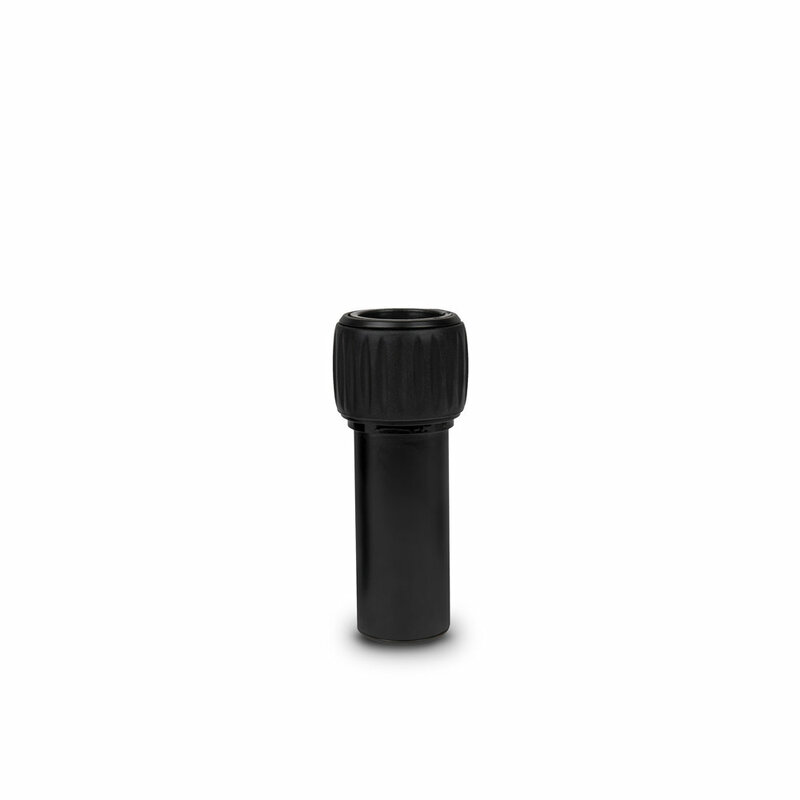 Includes a 1/4"-20 threaded adapter.